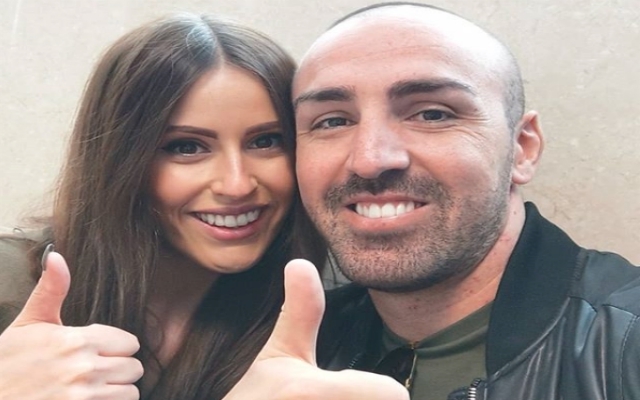 Former Reds defender José Enrique took to Instagram to confirm to fans that he has been given the all clear after undergoing surgery to remove a brain tumour last year. After having his first post-treatment MRI scan, the 33-year-old was given the good news on Tuesday. In May of 2018, the now retired left-back was diagnosed with an extremely rare tumour: a chordoma. It usually occurs in the skull and spine, but was located behind his eye and it threatened to take away his sight. Speaking to BBC World News at the time, the Spaniard said, “As a footballer, you are in a bubble. At Liverpool, it was unbelievable how they treated the players. “For 24 hours a day, seven days a week, someone took care of you. But I am human. Enrique made 127 appearances for Newcastle before completing a £6.5 million move to Anfield in 2011. After 99 games for the Reds, we released him in May 2016 after which he moved back to his native Spain and made 27 appearances for second-tier Real Zaragoza. After retiring from playing, José began to work as a football agent and it was at a meeting in London with current Brighton boss, Chris Hughton (his former manager at Newcastle) that he began developing headaches and was eventually diagnosed with the tumour. It’s great news that he’s now fully-recovered from a life-changing diagnosis!